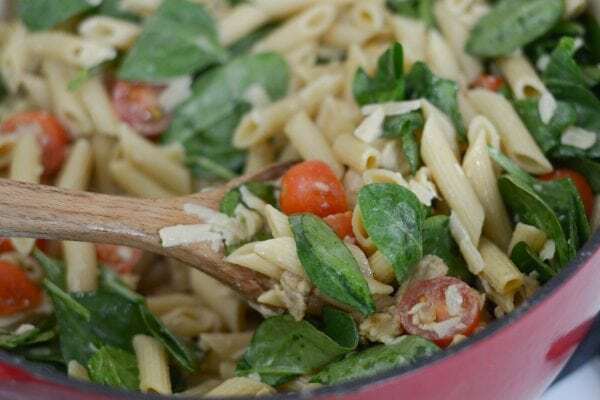 It’s time to make a refreshing Chicken Caesar Pasta Salad for lunch today with Barilla ProteinPLUS Pasta, which gives you a great boost of protein too. This is a sponsored post; however, all thoughts and opinions are my own. I’ve mentioned it before but both my husband and I started this year or really we ended 2016 on a wellness journey. 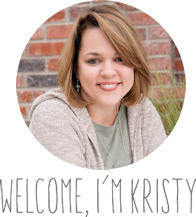 Of course, I had a set weight in mind that I’d like to be as did he; however, our main focus was really changing the way that we eat and what we eat. I quickly did an overhaul on our diet in general. I realized that what we were really lacking was more wholesome foods. 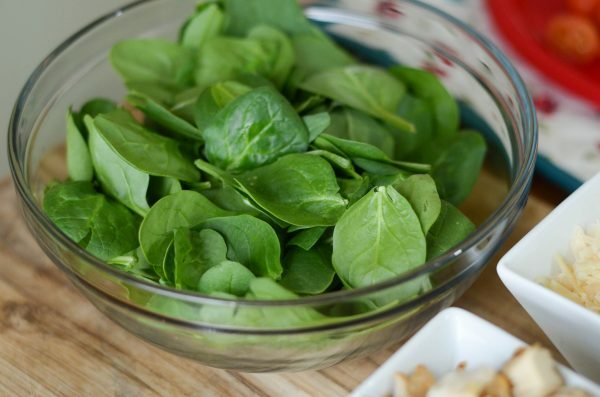 The issue was more that we were lacking in nutrients, so as much as I have cut back on different foods, really I eat more now than I did before but it’s better for you foods. 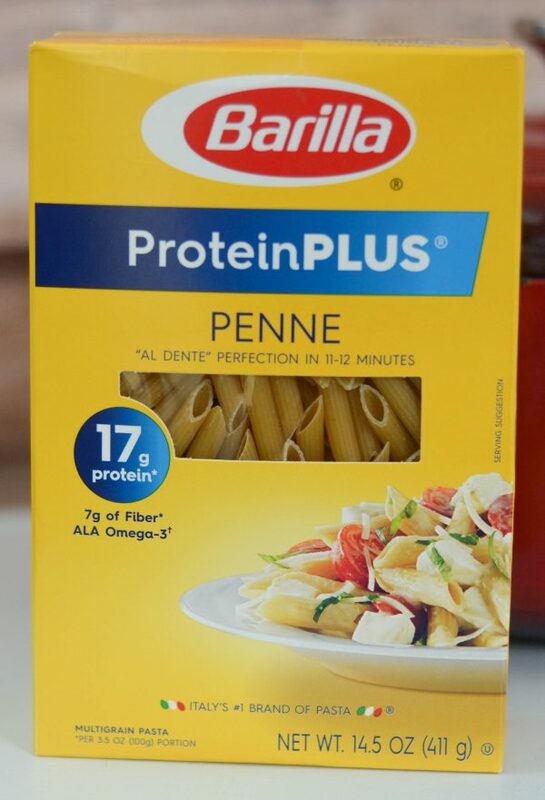 One item we’ve recently discovered is the Barilla ProteinPLUS Pasta. 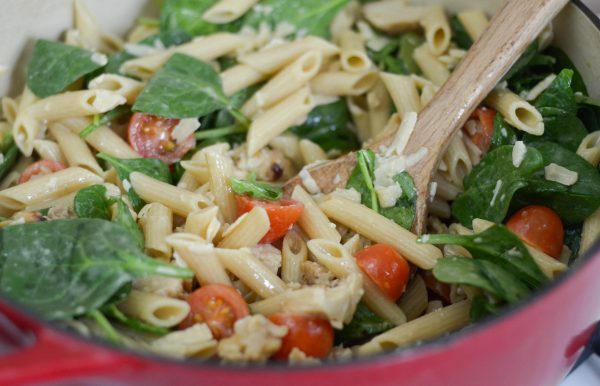 This is hands down my husband’s favorite pasta, plus it’s packed with protein. This pasta is full of lean protein that is a combination of egg whites, grains, lentils, and chickpeas. 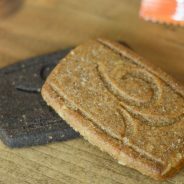 It has 17g of protein in a 3.5oz portion and it’s from natural vegetarian ingredients. 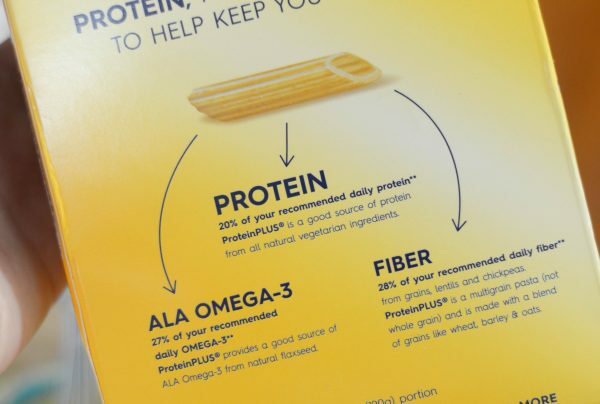 Now not only is it great for protein but it’s also a good source of Fiber and Omega-3s. My husband though commented that the taste and texture though is what truly won him over. Now, I’ll admit he’s typically getting gluten-free pasta so I’m sure that was a treat for him too. 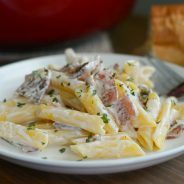 The beautiful bonus about Barilla is they also have a Gluten-Free Penne Pasta too that you can easily swap this out for to make this recipe. 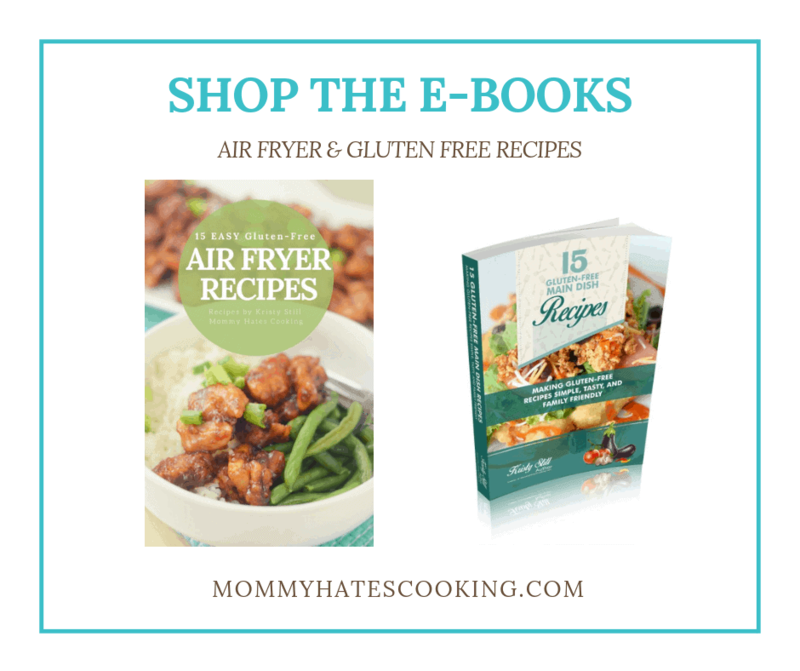 It was even recognized in Parent’s Magazine as one of the Top 25 Allergy-Friendly Foods. It’s a staple in our household too! 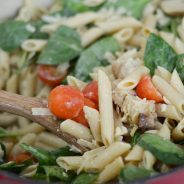 Now, to make this dish, I decided to cook the Barilla ProteinPLUS Pasta and add in my favorites to make this Chicken Caesar Pasta Salad. The key here is that you want to use a Caesar Vinaigrette dressing, do not use the creamy, make sure it’s a vinaigrette. It’s simple to find one in the store too; however, you can easily make your own. 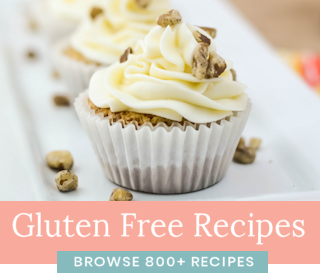 I’ll share a link to the recipe that I use below as well. Once you have the pasta cooked and drained, simply return it to the pot and add in the chicken, bacon, and dressing. 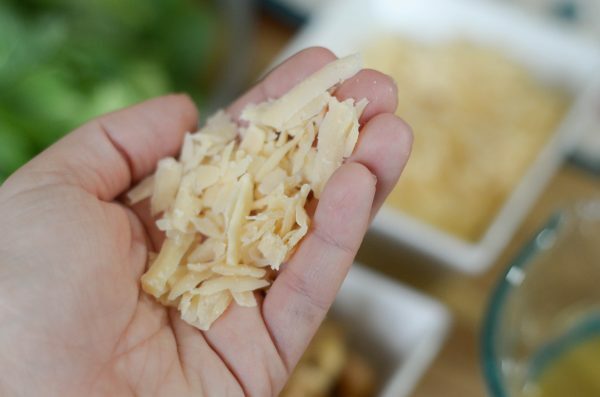 I like to top ours with shaved Parmesan. Once it’s done, you can eat it warm or cold, it’s completely up to you. 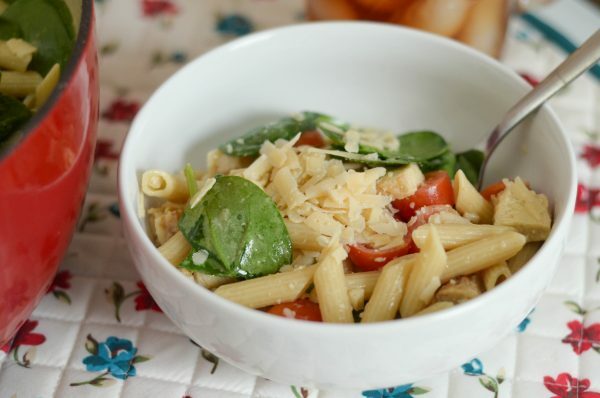 This is a great pasta salad to eat as the meal or you can easily serve it as a side dish too. It’s up to you! Right now, you can grab a deal with this Ibotta link to pick up your favorite Barilla Pasta Products! 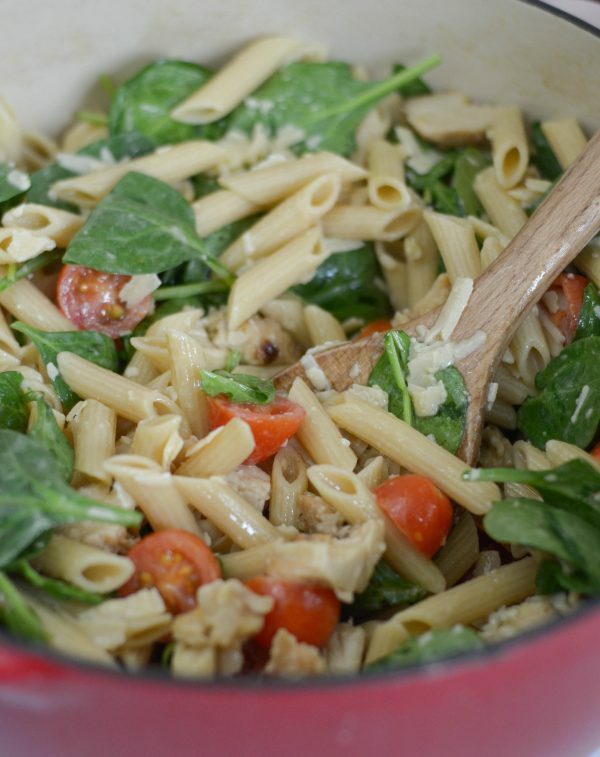 Now, are you ready for Chicken Caesar Pasta Salad for lunch today? I know that I am! Prepare the pasta as instructed on the package, drain and return to the pot. Add in spinach and tomatoes. Add in the chicken and bacon. Pour in the dressing and mix well to coat. Add in the cheese and serve. 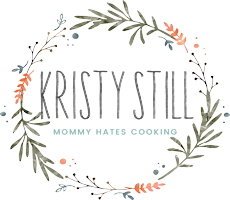 I have been using this pasta for a few months, and my kids all love it. They cannot tell a difference between this and the former pasta that I used to make. I have been happy with it in a large variety of dishes that I make. 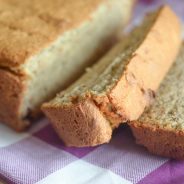 This recipe looks great!!! I use the protein PLUS pasta often and they taste just like the normal version. 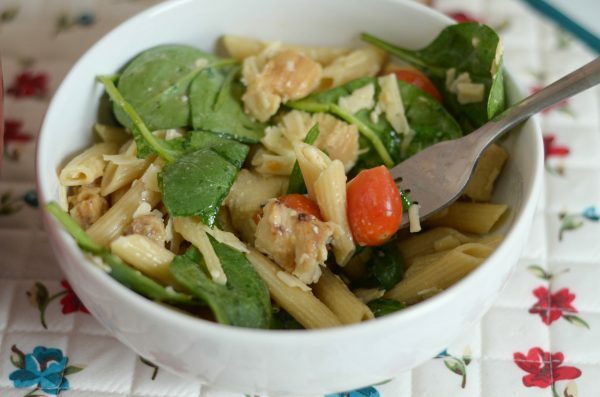 With the chicken and the spinach, this is a healthy meal with multiple food groups! This looks so fresh and delish! 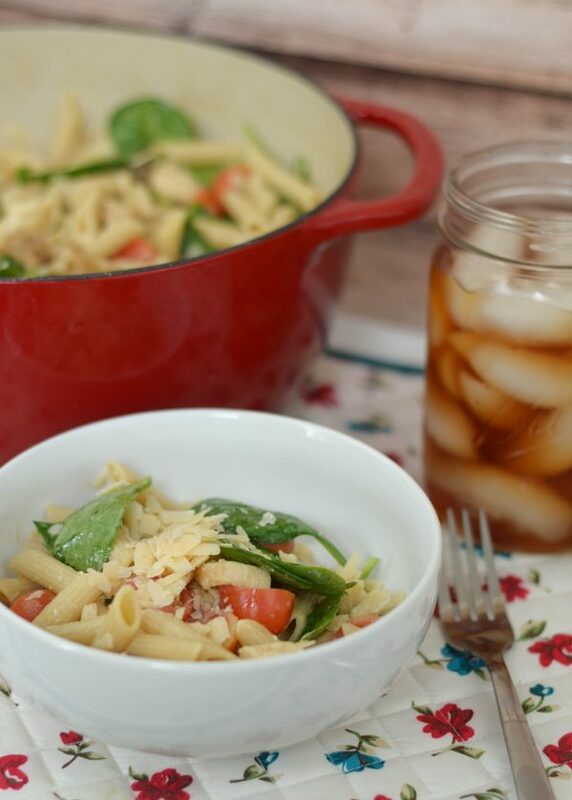 Perfect Springtime dish… I don’t know how I’ve never thought to add pasta to my Caeser Salad! 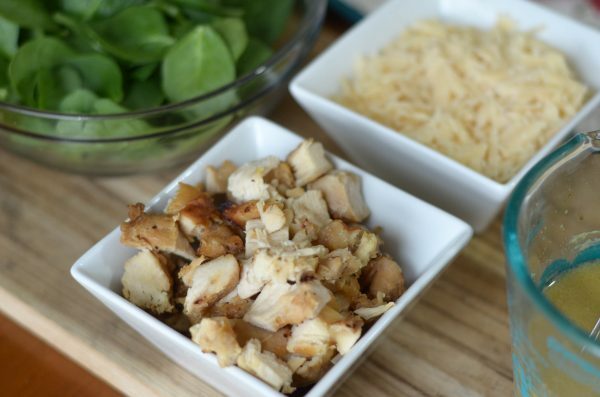 I love the fresh flavors of a chicken caesar salad. I had never heard of pasta with added protein. Pasta so often gets a bad wrap as a calorie laden carb. This Barilla alternative looks like something that would be good to try. Thanks for bringing it to my attention. Wow this sounds really good and it looks amazing! I will have to make this one. I think my whole family would enjoy this dish so I have to try to make it soon! I can’t wait! 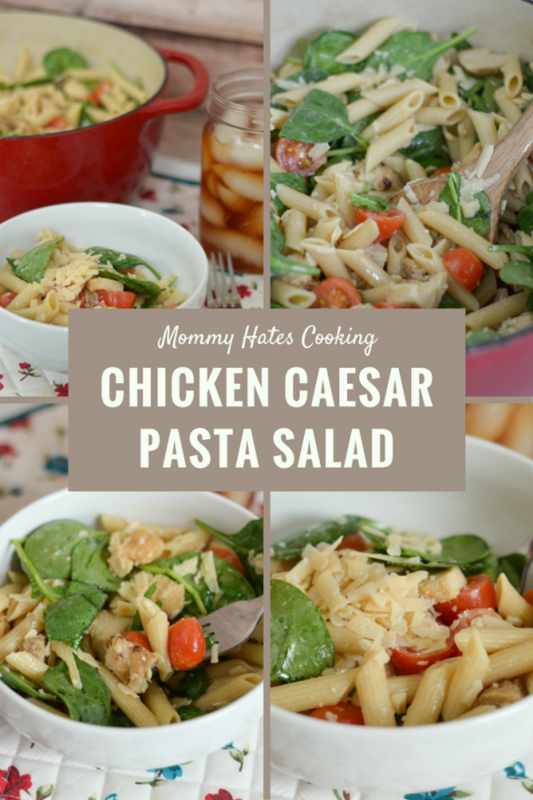 I am on a carbs diet right now but seeing this hearty-licious chicken ceasar pasta salad makes me what to eat it right now. Everything on it can satisfied my cravings for food. Definitely copying this recipe for my summer family picnic.